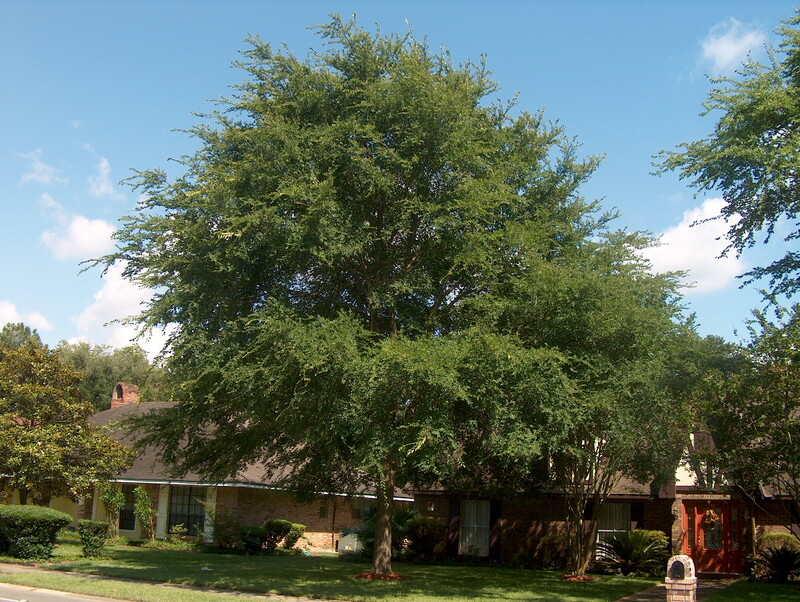 Comments: The leaves of the cedar elm are somewhat thicker than the other elms and have a rough surface texture. This native tree is often found along sandy streams. This elm can tolerate alkaline soils.